You know that God is strong. You know his power is unmatched. Yet sometimes you wonder, “Does he care about me?” In our world power does not necessarily mean “I care.” It means that I can do what I want, when I want. But how does God, the most powerful One in the universe, act in relation to us. 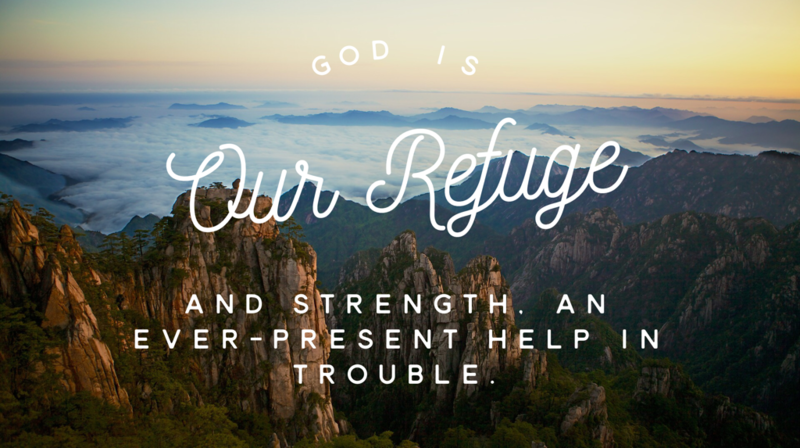 The Bible says in Psalm 46 that this strong God is also the EVER-PRESENT God. In other words, this great big God is always present to help you. We begin to lose our way when we forget that God is ever-present to care for us in our troubles. So be still and remember that “The Lord Almighty is with you.” He is ever-present to care for you.